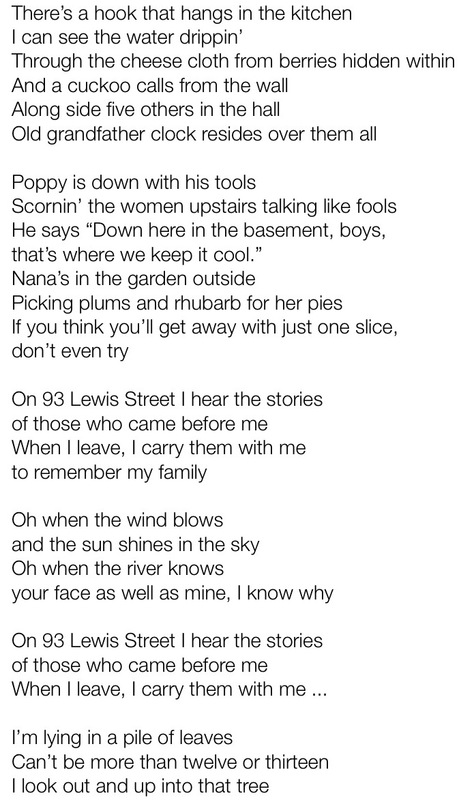 This song highlights just some of the story snippets I heard about the several generations of my family that lived in this house, where my grandfather was born in the 1920s. We are very lucky that this house is still in our family, so that I have visited it, myself, many times in my life. What are the places that loom large in your family’s stories?